Amazon has just unveiled a new system today for authors called Buy For Others. It gives authors the ability to buy their own ebooks and gift them for social media giveaways, give newsletter subscribers a review copy or even give them away at events. 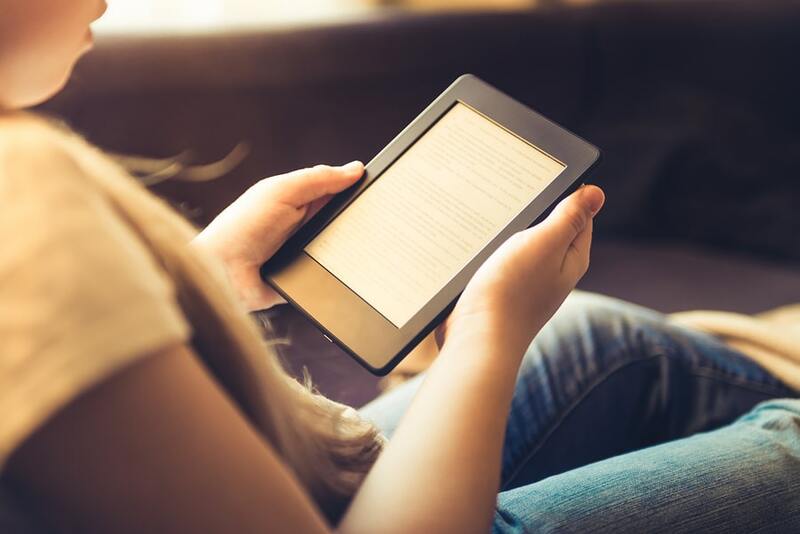 The feature keeps everything in-house: Authors who purchase their own ebook through the feature will earn back royalties just as they would for any normal purchase, the copies can be sent in the form of a redemption link. This will allow readers to checkout the ebooks on their Kindle, Fire tablet or the Kindle app for Android or iOS. Amazon is not allowing users who receive their free ebooks to exchange them for a gift card or apply for a refund. If a user does not click on the redemption link to download the ebook within 60 days, the author is credited back the purchase.